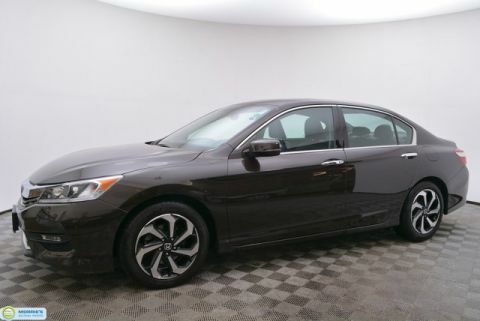 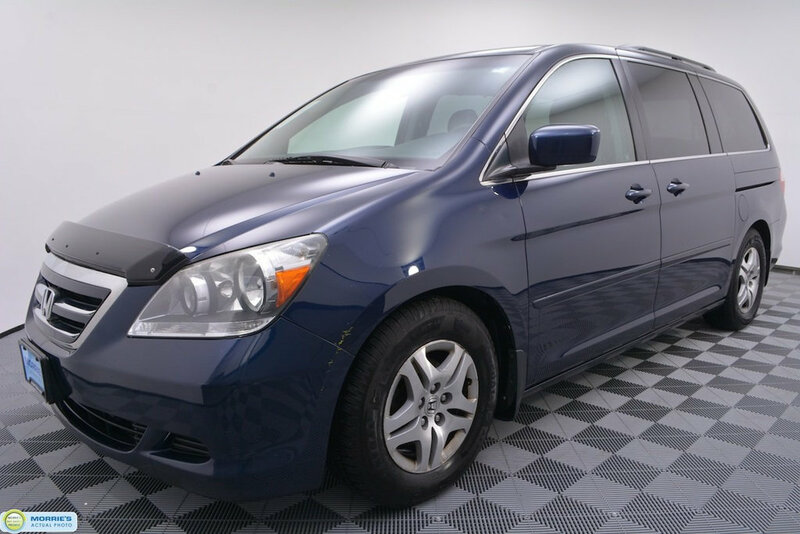 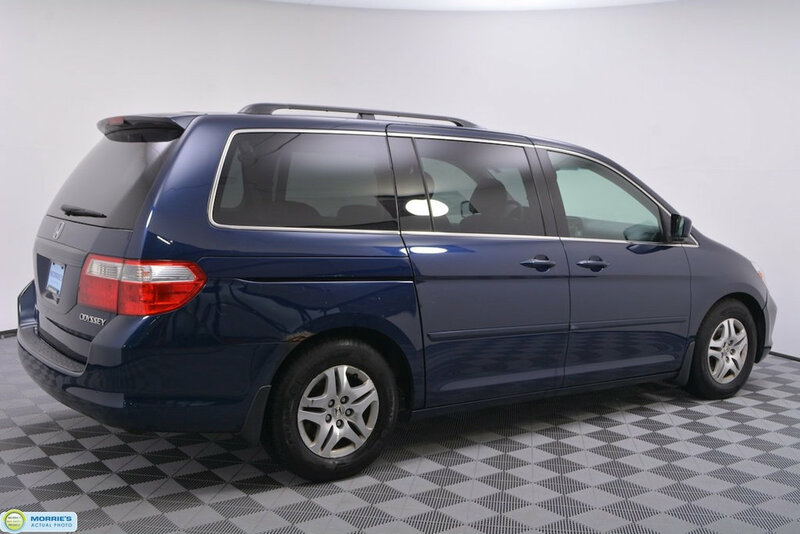 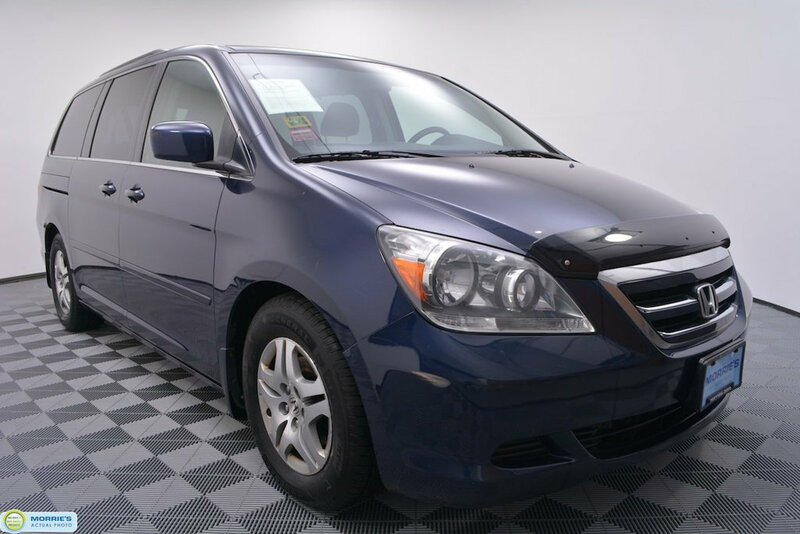 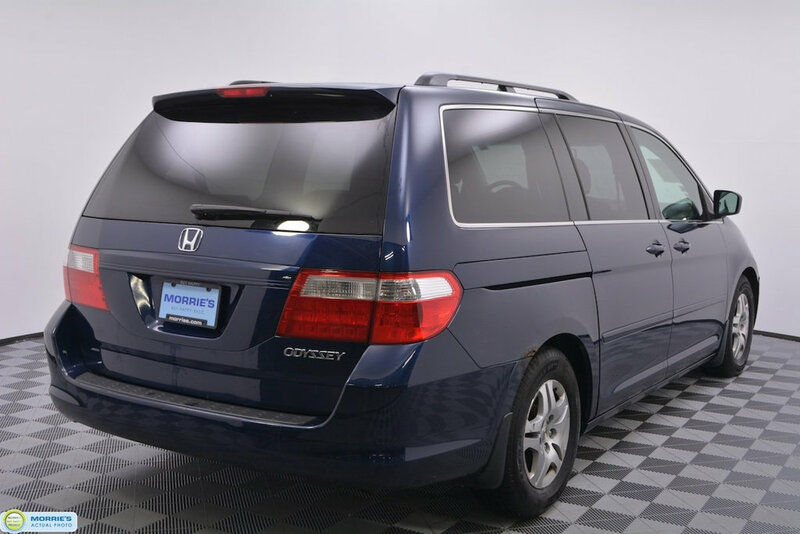 REAR ENTERTAINMENT SYSTEM // LEATHER // HEATED SEATS // MOONROOF // POWER SLIDING DOORS // POWER DRIVER'S SEAT // SIDE AIR BAGS // STABILITY CONTROL // ALLOY WHEELS // KEYLESS ENTRY // CRUISE // JUST TWO OWNERS // LOCAL TRADE // ACCIDENT FREE VEHICLE HISTORY // BUY HAPPY CAR WASHES. 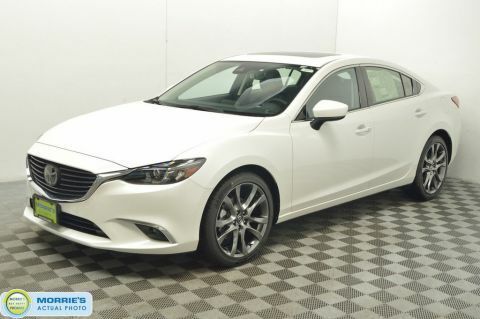 Agile, carlike handling, extensive feature list, smooth and powerful V6. 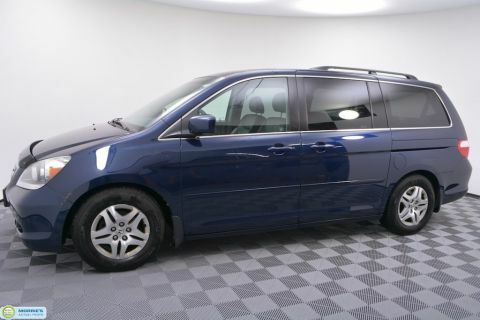 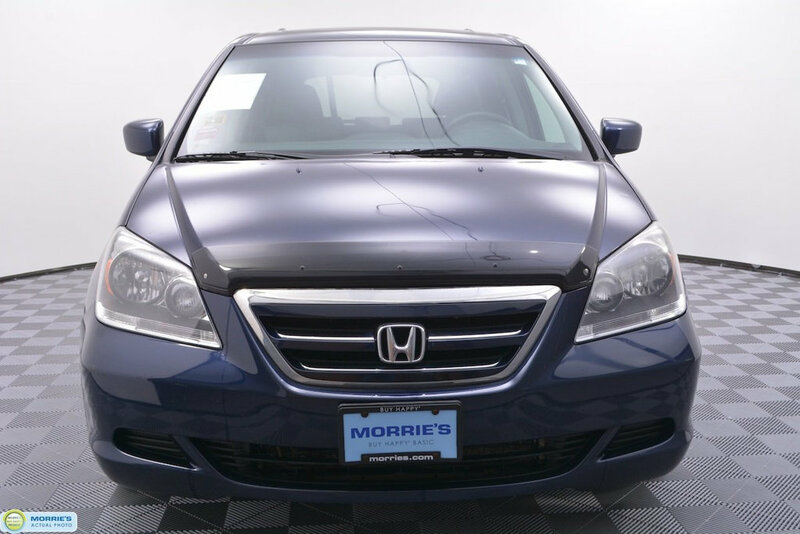 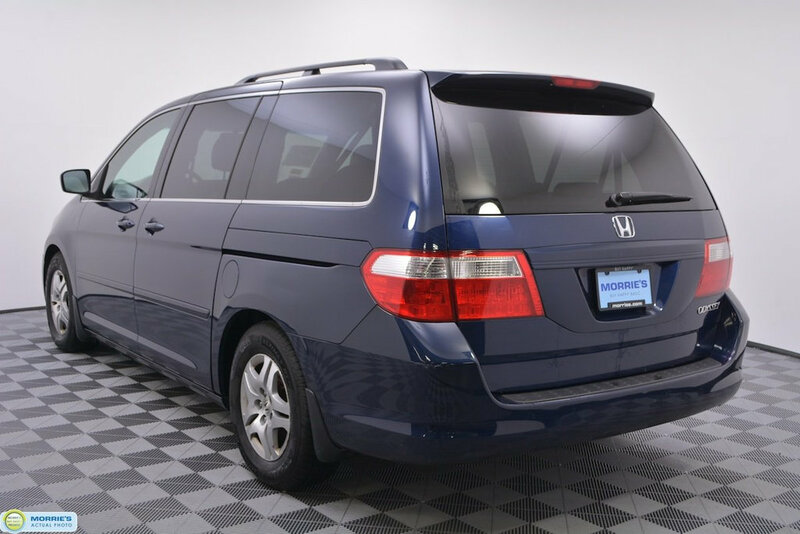 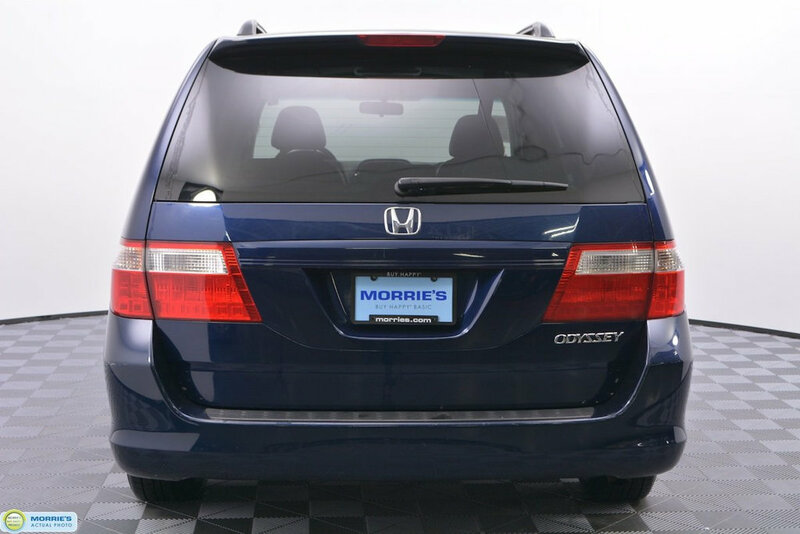 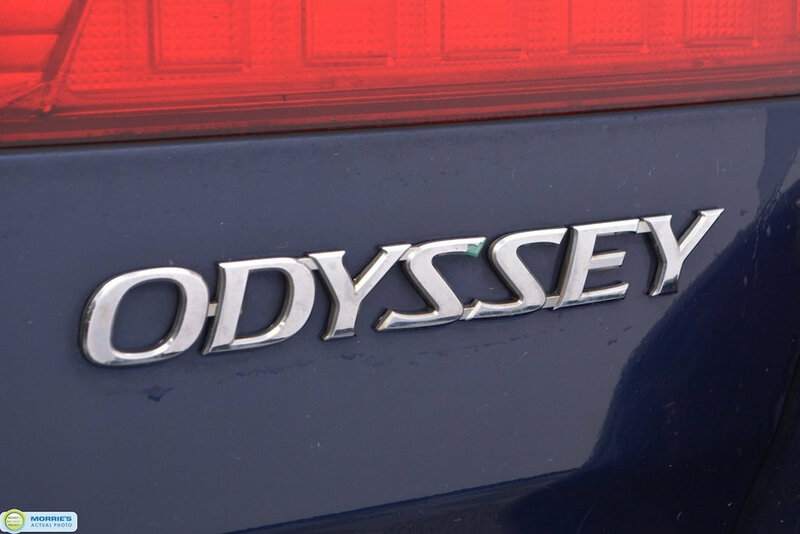 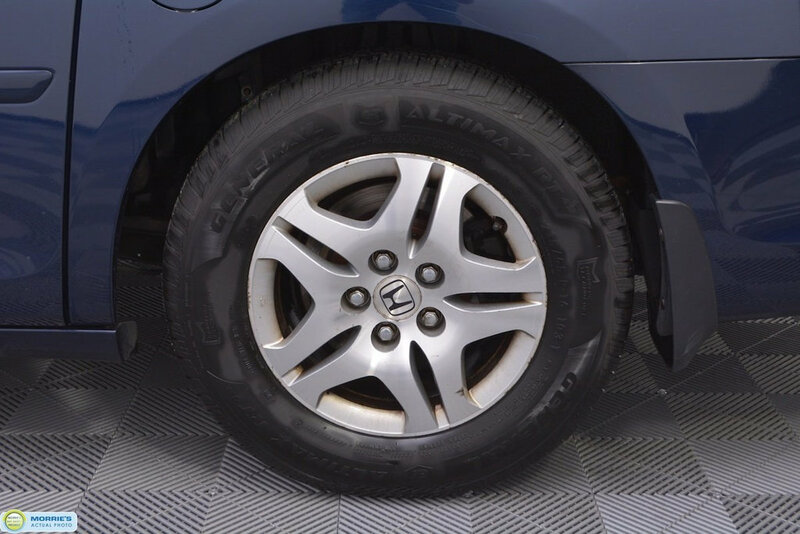 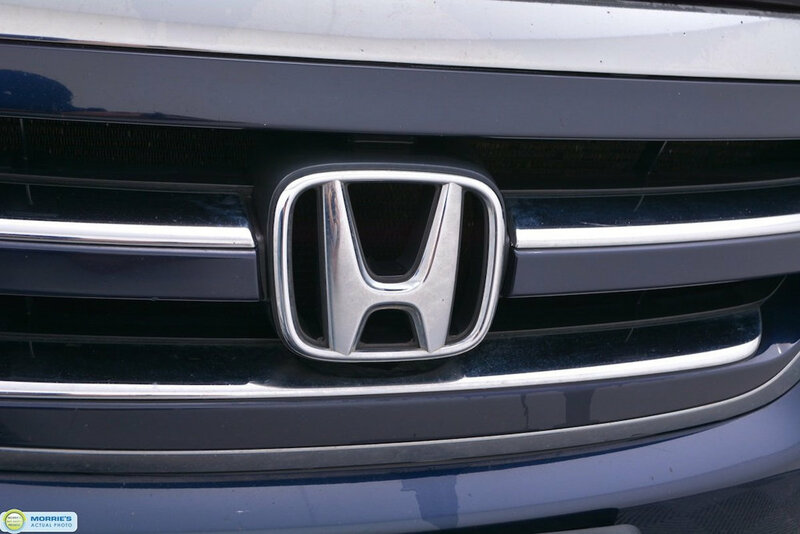 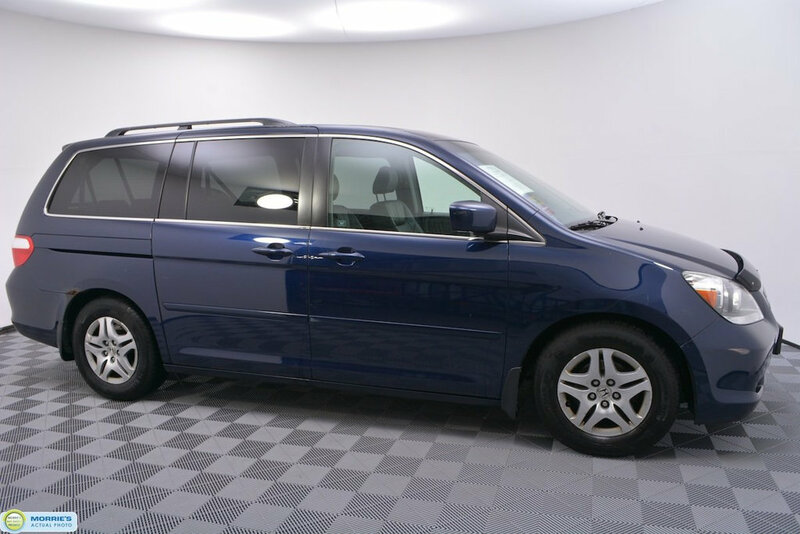 Demonstrating that there's always room for improvement, Honda makes its exceptional Odyssey minivan even better. 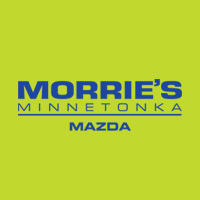 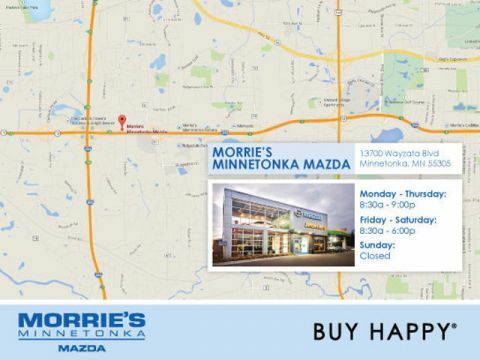 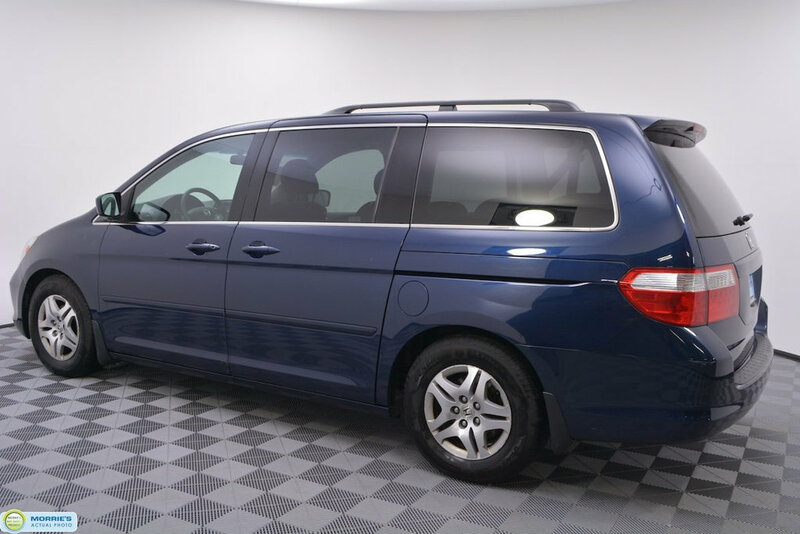 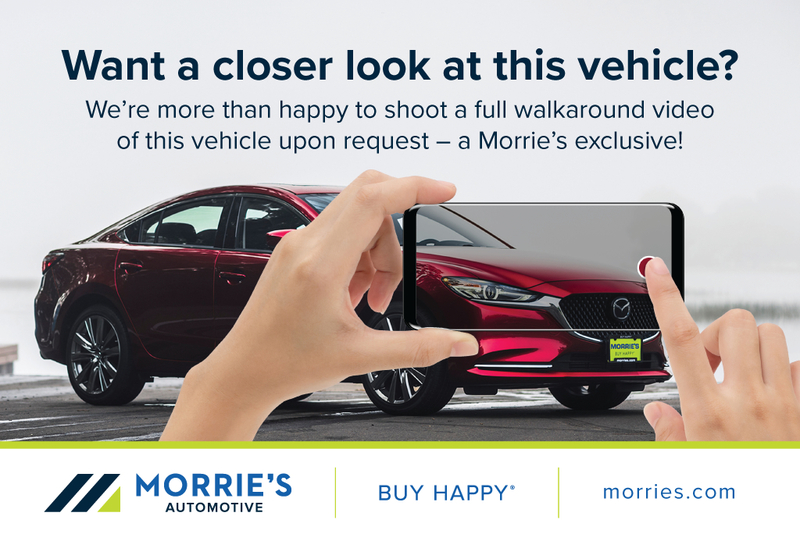 If you're shopping for a minivan, this is one you won't want to miss.